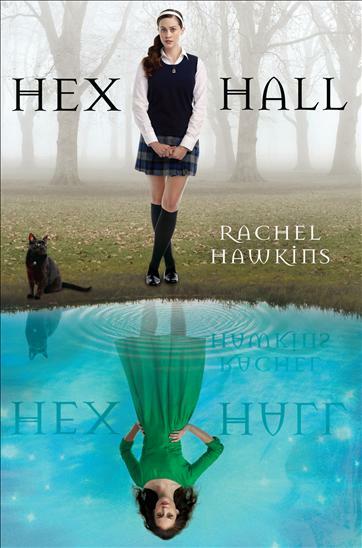 Crazy Book Reader: Review Hex Hall by Rachel Hawkins. 1. Sophia has spent must of her life moving away, trying to fit somewhere. Together she and her mother have always tried to hide what Sophia truly is; maybe you can run from everyone but will never run from yourself. And Sophia has to accept what she is, and the responsibilities she has, for, you know being a witch. While trying to perform a spell to help some school girl, things go wrong, so wrong, that “The Council”, send her to Hex Hall, a reformatory school, were Sophia is going to learn how to be discrete about her powers and, as the council says, she is going to be safer than surrounded by humans. But in this school, not everything is how it seems, and Sophia is going to learn that even surrounded by people like her, she can still feel alone, and that she must not trust, not even in the ones she loves the most. 2. Thanks to Heather from http://fireandicephoto.blogspot.com/, I got the opportunity to get in the ARC TOUR of Hex Hall. I must say I loved the book, the hard covers, and the light yellow pages, with this wonderful smell as new book. The cover picture is amazing; it shows pretty much what you are going to read about. 3. For me this is an all age book, but specially focused to young adult and teens, it has, urban fantasy, paranormal romance, tons of terror, and incredibly lots of comedy. 4. This is a pretty well written book, no loose ends at all; all characters are loyal to their personality. Characters are strong and memorable, you can get in touch with them, get to know them so well, athat you may found yourself actually worried about what will happen. Sophia is not a silly girl, she is strong and so smart, and that’s why you are going to love her. And Archer, gosh Archer, he is handsome, intelligent, attractive, rebel, and maybe a little bit evil, lovely. 5. I couldn’t stop reading it, definitely a page turner, once I started I was so involve with the story, the characters I just wanted to read more, Hex Hall is so well described that I feel I was there, breathing it, living it. I laugh in almost every page, but also sometimes I got really scared, I was afraid of even turning back, I was feeling like if someone was behind me… so scary. 6. But that is exactly what makes this book so wonderful that you may live it and feel it as if you were part of the story. 7. I recommend it to all young adults and teens; I know you will love it. 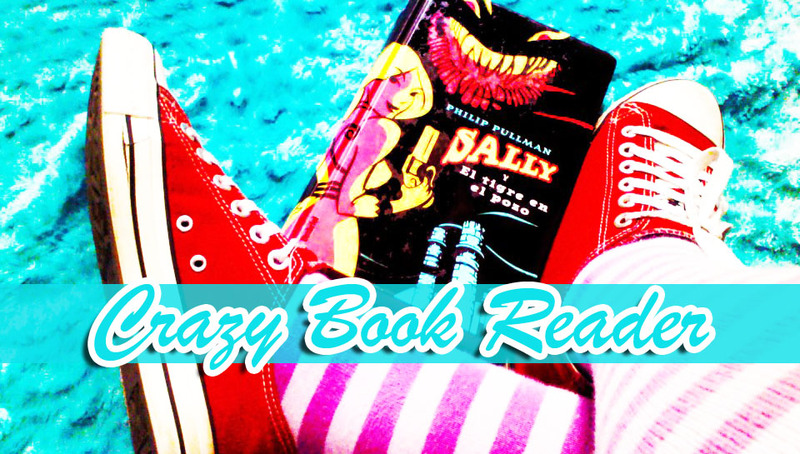 And definitely a must read for this summer, so I give Hex Hall 5 Crazy Cat (s).